Those are the crushing words my friend Rex heard from the doctors after his infant son Kenny had stopped breathing. In that stunning moment, he and his family experienced a devastating loss that changed their lives forever. 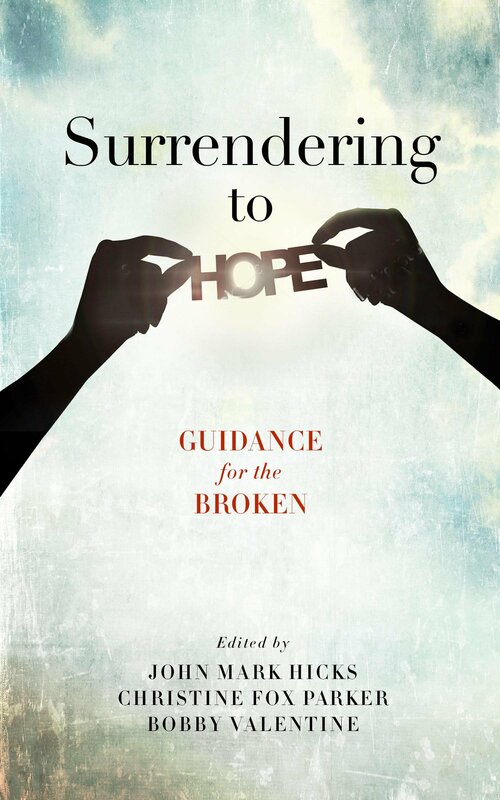 Rex writes about this experience in the book SURRENDERING TO HOPE: GUIDANCE FOR THE BROKEN. I can identify with Rex’s loss, and maybe some of you can too. He is a minister of the Gospel, and you can bet that he wrestled with his faith during this terrible experience. As I read through Rex’s chapter I see so much of my own journey there in his words. His faith helped him survive, but that doesn’t mean there weren’t giant struggles in his own heart. As if those questions weren’t weighty enough, not long after this loss another loss rocked their family as well. As Rex reflected on these losses and the impact they had on his faith and his family, he came to a new understanding of God’s work in his life. Before we are faced with significant loss or crisis, we often have a view of God that is genuine but incomplete. We haven’t had to rely on him through traumatic losses that have no real answer. We haven’t had to put one foot in front of the other not knowing if some other terrible thing is about to happen. The truth is that we would be content to stay in that place. But when we don’t have a choice we do gain a new understanding of God’s place in our lives. What I love about the way Rex writes about his loss is that it’s just honest. It’s not demanding that you see things the way he does. 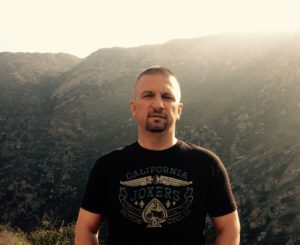 He just wants to share his experience and hopes that somewhere in there you can find some hope. I appreciate that spirit. One day Rex and I and our families will be reunited with our Lost Sons. That is our sure hope. Rex is the minister for the Newark Church of Christ (in Delaware). 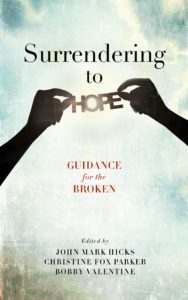 I hope you’ll pick up a copy of Surrendering to Hope (HERE) and read further about Rex’s journey. Check out Rex’s blog HERE. You can follow him on Twitter (@krexbutts) and find him on Facebook.